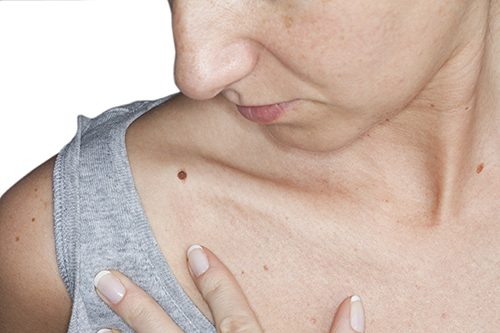 The Skin Cancer Assessment and Treatment Centre also treats a number of other skin conditions. We have the expertise to give advice concerning all types of skin treatments. Our staff believe in providing expert advice and professional service to our patients.